Three men were taken to Baltimore Washington Medical Center: a 57-year-old man who is listed in stable condition and expected to recover; a 52-year-old man in critical condition in the Intensive Care Unit; and a 38-year-old man who is in the ICU but is expected to survive, police said Friday. The fourth person, a 45-year-old woman, was taken to Harbor Hospital where she is in critical but stable condition. 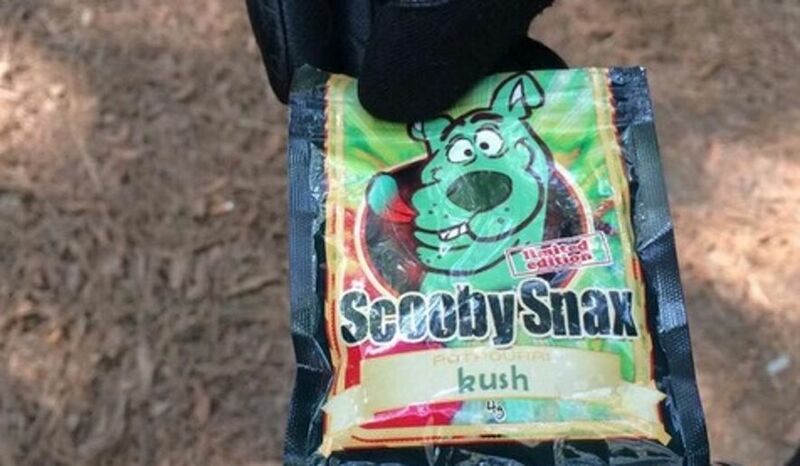 Synthetic Cannabinoids, or synthetic marijuana, are also known by the street names spice, kush, K2 and Scooby Snax. They are banned in Maryland. Police say they discourage people from smoking or ingesting them because they are dangerous products. 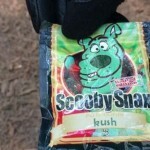 Previous PostStudy Finds Drug Education Can Be EffectiveNext Post11 People Overdose on Synthetic Drug ‘Bizarro’ in Downtown D.C.